Who’s ready for some more Meredith-Time Inc. deal rumors?? One day after Meredith CFO Joe Ceryanec opened up about potential moves, Bloomberg reports that Meredith has indeed contacted Time Inc. about rekindling their 2013 romance. 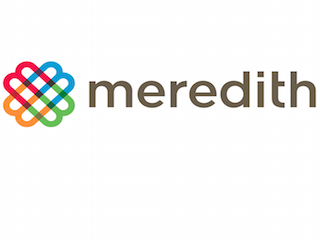 As you’ll recall, Meredith and Time Inc. almost merged four years ago. The talks eventually fell apart when we poked fun at Meredith’s home state of Iowa. Or… there was some friction about the fate of several Time Inc. brands, including Time, Fortune, Money and Sports Illustrated. Time Inc.’s board is expected to meet at the end of the month to discuss any potential moves, which means this is far from over. Buckle up, everyone!